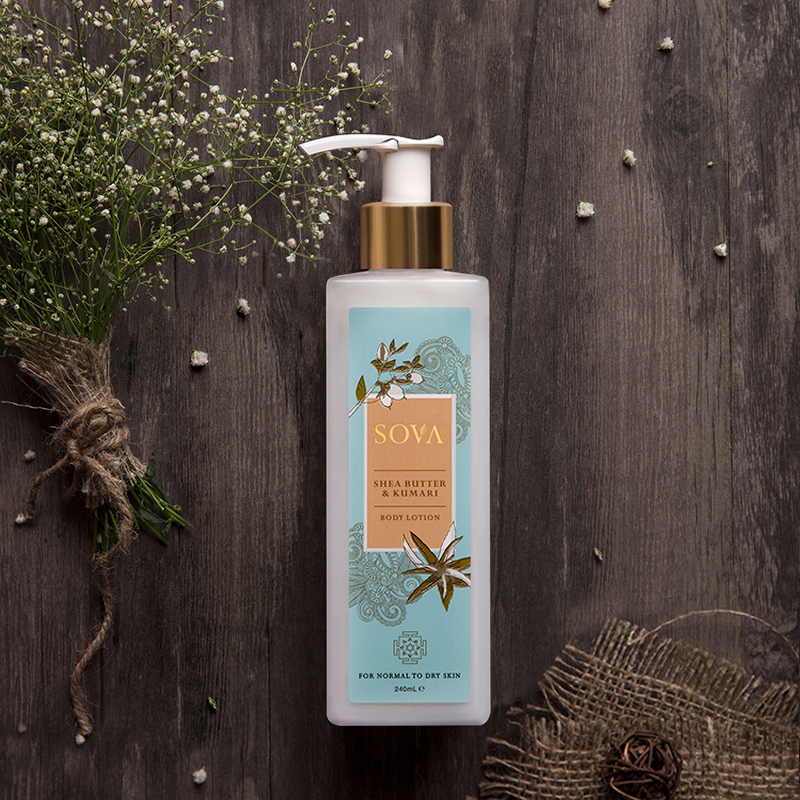 A nourishing body lotion infused with aloe vera. 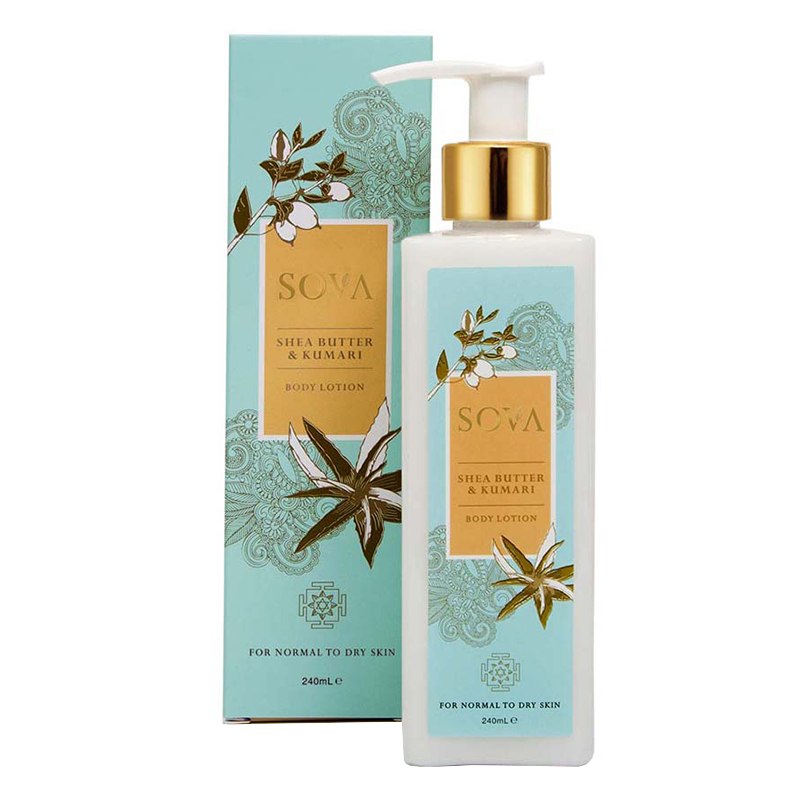 Formulated with a delicate blend of aloe vera and shea butter, this body lotion deeply nourishes skin. Suitable for normal to dry skin, it is infused with soya extract, macadamia nut, and jojoba oil that help maintain a youthful look. -Use the lotion after a shower when skin is most susceptible to hydration. -Pat your body dry and gently apply the lotion on your entire body. -For best results, use twice daily. This product is free from Paraben and animal testing.